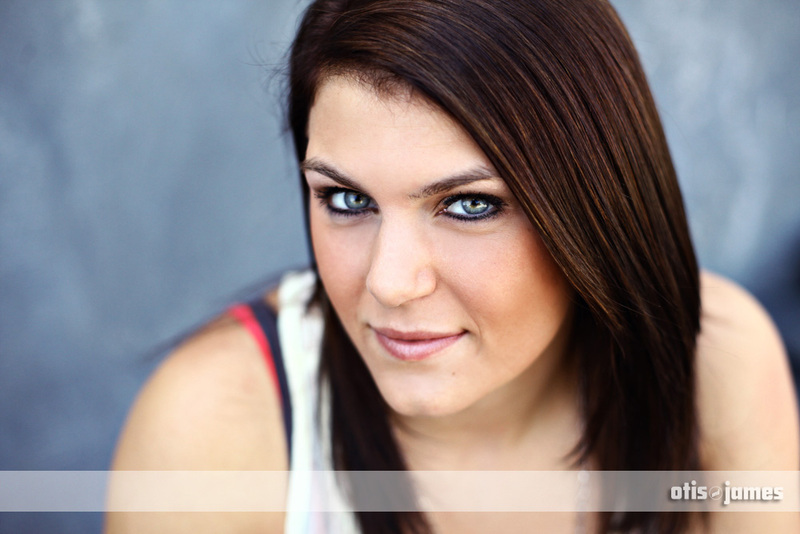 Senior Quick Teaser || Loni! Check this out. You ready? I mean…are you really ready? ARE YOU READY TO ROCK? Are you ready for the goods? Are you ready to rumble? Are you ready for the main event? Are you ready to be hit over the head with a rockem-sockem superawesome senior quick teaser that is going to knock your house down, blow your socks off, melt your faces? Are you ready for that? You sure? You really sure about that? You better think about it…you done thinking? Because there’s no going back now, because I’m about to unleash the awesomeness that is Loni on this blog world! Yeah. Not joking around. You lost your house, your face melted, you don’t have socks, you’ve rumbled, your head is hurting – but you know what? You got the goods. But wait! Before you get to the goods, we got to give MuchLove to Loni for taking part in superseniorsnaps at the o&j funcenter for fun, and to all my good peeps of blog out there keepin’ on keepin’ on – Enjoy! Author otisPosted on August 29, 2012 Categories A Quick Teaser, SeniorsLeave a comment on Senior Quick Teaser || Loni! Senior Quick Teaser || Super Kayla! I just want to state for the record that Kayla doesn’t refer to herself as ‘Super Kayla’ – not that I know of. I could be wrong, but that was just something that I put up there in the area where it says that I need to put a title on this thing. She might have super powers, I guess I don’t know. She didn’t shoot lazers out of her eyes, or fly or whatever it is that superheroes do, but she could be. I guess some things are better left unknown. 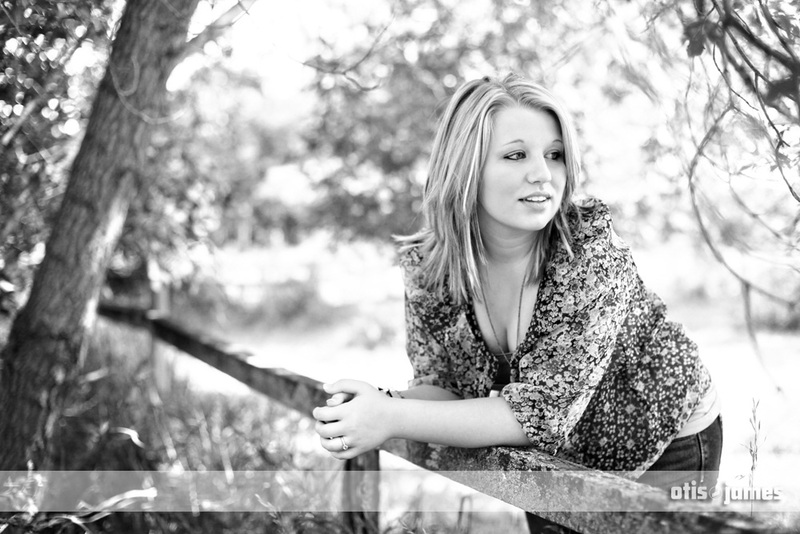 Something that isn’t better of left unknown, however, is just how awesome it was to take the seniorsnaps of Kayla! Without her, we would have been sad. And that’s just plain bleak. But there is no sadness here, no bleakness here! Instead we are filled with the fond memories that was our time together – and for that we offer up MuchLove to Kayla, and we’d like to remind each and every one of you good peeps out there to – Enjoy! Author otisPosted on August 29, 2012 Categories A Quick Teaser, Seniors1 Comment on Senior Quick Teaser || Super Kayla! Senior Quick Teaser || Lovely Emily! What do I really need to say about Emily that wasn’t in the title…Lovely Emily. All the words that you need to know are contained in the samplesnap below these sub-standard words. Emily was wondrous, a true joy, and an all around lovely person to work with, and we would now like to give her MuchLove for being so lovely, and to all my other lovely peeps of Blog – Enjoy! Author otisPosted on August 29, 2012 Categories A Quick Teaser, SeniorsLeave a comment on Senior Quick Teaser || Lovely Emily! Here we go again, like some sort of an awesome music video from the 1980’s, we’re just dancing all over the hoods of cars and stuff, you with me? You dig? You don’t? Well, I’ve really not got the time to explain the inner workings of my brain (I’ll leave that to various health care professionals) but what I do have time for is bringing the goods that are known as the quick teaser of the one & only Taylor! What can I say about him that has’t already been said. Well, seeing as how I haven’t really said anything about him, I guess that technically the answer to that question could go on forever. But we don’t have forever – we just have now. And what I’m going to say, in fact, what I am saying is that Taylor came to the studio, tore the roof off the joint (not literally, otherwise it would have been really hot in here today) and we got the goods. So there! The man is awesome! But we don’t need to tell you that, I’m sure you already know. So instead, I will not give MuchLove to Taylor for being an awesome gent, and to the good peeps of Blog on an evening so fine – Enjoy! Senior Quick Teaser || And This Time It’s Carley! What does one have to do in order to wind up on the o&j blog, or on the o&j facebooks, you ask? Well, for one thing you should probably have your pictures taken by us. That would be a good thing. And Carley, well, she did just that. But she didn’t just do just that, she went above and beyond. You see, my dear good friends of digital world that really don’t read these words and if you do you must be bored out of your mind or something, she brought the goods. She brought the game. She blew it up. BOOM. Just like that. And how did she do that? But just being her awesome self, of course. But we know this game well – we got to stop rambling on here with the silly words, we got to give MuchLove to Carley for stopping by FunCenter, and we gotta tell our faithful peeps of blog to – Enjoy! Author otisPosted on August 29, 2012 Categories A Quick Teaser, SeniorsLeave a comment on Senior Quick Teaser || And This Time It’s Carley! 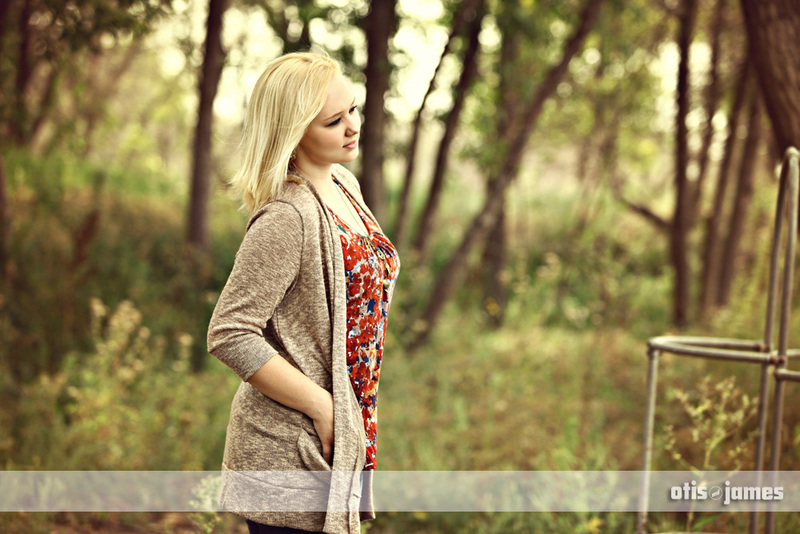 Senior Quick Teaser || With Emma! The jamboree of goodness that is summer senior portraits in the land of Otis & James continued with a visit from the ever-lovely Emma! She came to our friendly studio because she knew that us+her=awesome. And in that equation, Her>Us. We was just the foos there with a camera and what not – she was the one that brought the goods! But you don’t need any of these words for these mathematical equations to be proven correct, all you need to do is take a look at the image below and you will know that what I speak is the straight truth. But! Before you do that, we gotta give MuchLove to Emma for being so awesome, and to all the rest o’ you peeps out there in Blogland – Enjoy! Author otisPosted on August 29, 2012 Categories A Quick Teaser, SeniorsLeave a comment on Senior Quick Teaser || With Emma! Ready to groove on some Wednesday afternoon pictoriffic goodness, my babies??!! Awwwwwww yeah then, let’s all just mellow our minds out for a bit, let that stress out…there you go – sit back, relax, clear your mind….that’s it. We’re ready. 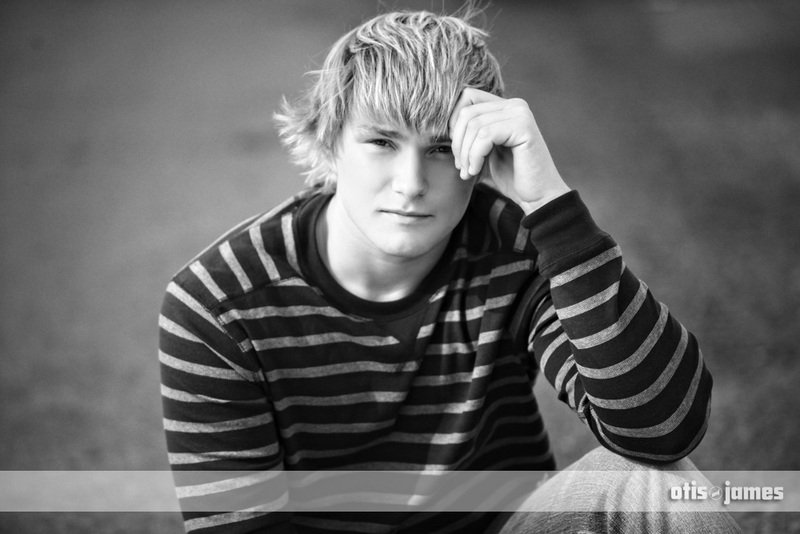 And we’re getting some good ol’ seniorsnap sweetness from the one & only Cole! 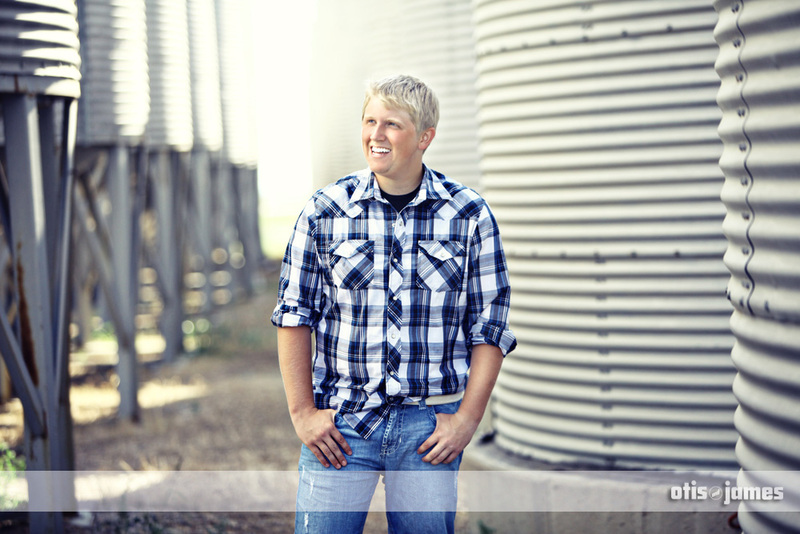 He came to what we like to call ‘the otis and the james photographery’ and obliged us in taking his senior pictures. A perfect match from beginning to end, I do say! Did that sound British? Whatevs. Welp, here’s the part where we give MuchLove to Cole for stopping by and letting the good times roll, and to all my other peeps out there in this wonderful Land of Blog – Enjoy! 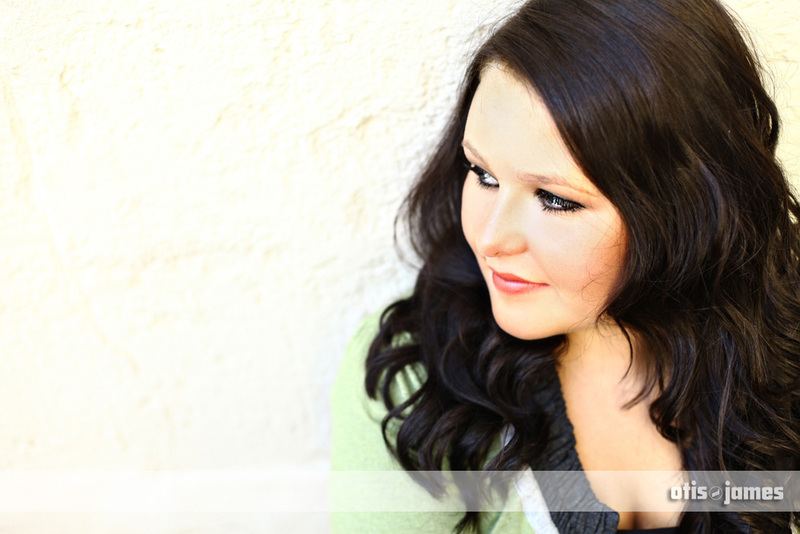 Senior Quick Teaser || Lauren! There have been many famous people named Lauren throughout the course of history. Well, now that you know so much more, it’s time to thank Lauren for stopping by to FunCenter and letting us be a part of her senior year. And to our good people out there in their happy little digital homes reading all of these ones and zeroes – Enjoy! Author otisPosted on August 29, 2012 Categories A Quick Teaser, SeniorsLeave a comment on Senior Quick Teaser || Lauren! Senior Quick Teaser || The Lovely Ciara! Everybody wants to be a photog (that’s industry speak for ‘photo-grapher’.) Got yourself a digital camera? BOOM. You’re a pro. And then you just sit back and watch the money roll in. In fact, as I write this, I just lit a cigar with a hundred dollar bill, and I’m typing this poolside from the olympic size pool I have that’s shaped like a camera. Truth be told, I’m sitting on a hand-me-down couch in front of a fan because it’s like a billion degrees outside. Hate to break it to you, but it ain’t about the $$, my babies. But you want to know what it is about? It’s about the fact that we get to work with lovely people like the one & only Ciara! People that make our job so wonderful that no other job could ever even come close to providing us with the amount of awesomeness that we experience during shoots like this! And it’s also about the fact that the Otis and the James don’t have to punch a time clock. That part is awesome. Apologies to any of our employee’s that have to use the time clock. My advice would be to buy a digital camera. With that being said, MuchLove to Ciara for being so awesome, and to all the good people of Blogville – Enjoy! Author otisPosted on August 29, 2012 August 29, 2012 Categories A Quick Teaser, SeniorsLeave a comment on Senior Quick Teaser || The Lovely Ciara! When I was given the name of this senior, it was given to me as ‘Autsyn.’ Now, I just took it upon myself to change it to Austyn, because that seems like the way to go. Now, with that being said, if your name does happen to be Autsyn, I sincerely apologize for going rogue and deciding what your name should be. But, on the other hand, if your name is Austyn, you’re welcome. And of course, there is always the chance that even the renegade name that I chose for you is actually spelt incorrectly as well. And for that, I apologize. But if not, just disregard that last sentence. 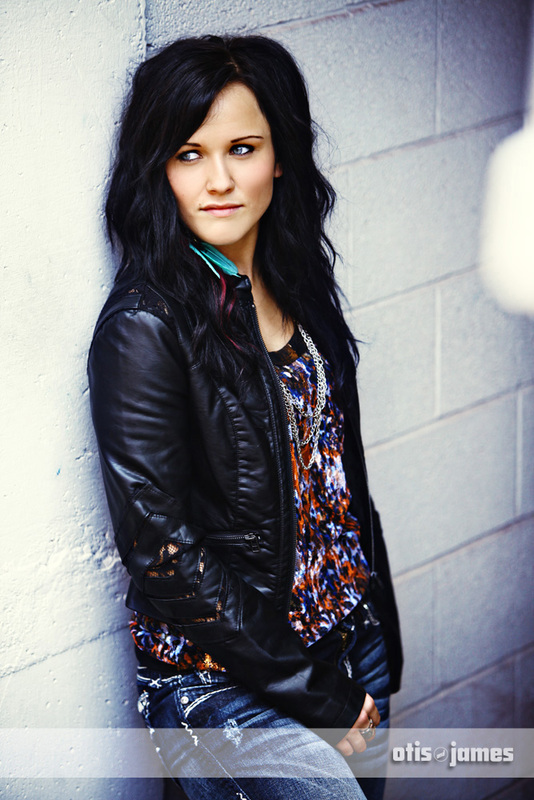 Either way, Austyn came to FunCenter and rocked it up, senior portrait style. ‘Cause that’s how we do. That’s how he does. But lets wrap this thing up, give MuchLove to Austyn for being right on, and to all me peeps out there in Land of Blog – Enjoy!